Apply for the new CEB Diamond Card until July 31 and you have up to 5 interest-free installments * anywhere in the world by the end of 2019! The administration fee is ZERO ** in the first year. What eyes can see, your card can pay! 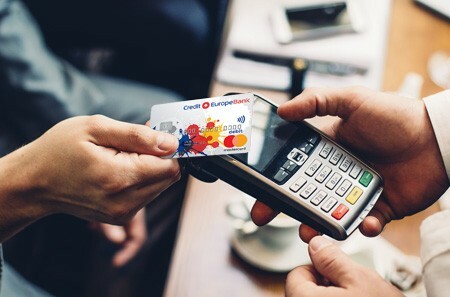 Apply for CardAvantaj Mastercard and you’ll have up to 6 interest-free installments* outside CardAvantaj merchant partner network, both in the country and abroad. Pay in an instant with the AVANTAJ2go bracelet! Recommend and win: 200 lei for each friend! Quick approval without income documents, no issuing fee, zero interest* and many other benefits. 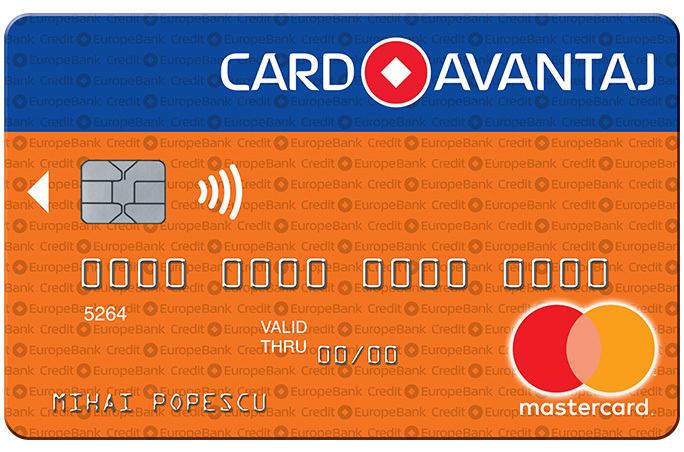 Credit Europe Bank products are the main reasons why over 400,000 Romanians have chosen to be our customers. Discover the complete offer of our cards. CardAvantaj manages to turn every ordinary moment into a unique experience. Every day. Now you can buy everything you dreamed of because it's much easier to pay high value purchase in an extended time frame. Keep up with the technology and get the new gadget – the AVANTAJ2go sticker! Wouldn't it be useful to always have CardAdvantaj with you? 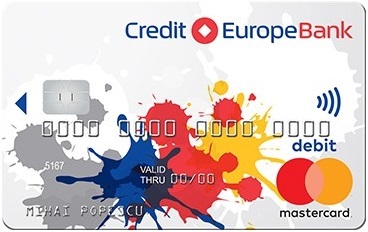 Visa Clasic Debit from Credit Europe Bank is a multifunctional debit card in lei or in euro, for individuals. Get your salary on the VISA Classic Debit and Mastercard Standard Debit Card and enjoy the benefits! Seeking financing for your much desired project? Credit Europe Bank helps you put your plans into practice. Do you want to fund an urgent personal project? Time costs money. At Credit Europe Bank we understand this, which is why the loans are granted in a short time period, without questions, without down payment, without cumbersome procedures! 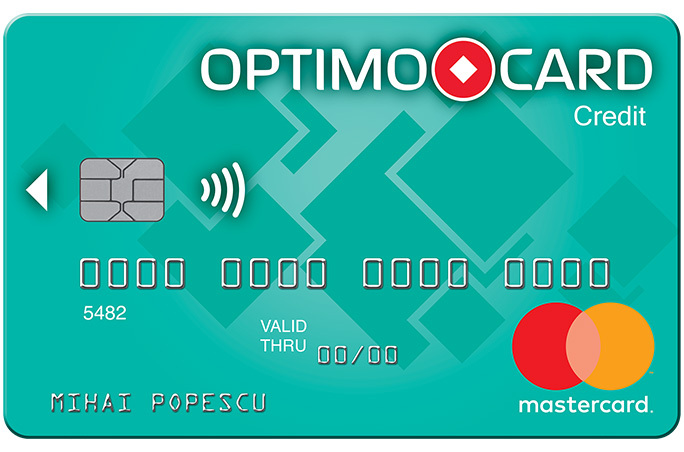 Optimo Card is a credit for shopping in store that offers customers the ability to make large-value purchases in extended rates (18, 24 or 36 rates at a very cost-effective rate). When you have a sum of money, you think about where it is best to keep it. If you keep your money at home, you will not get interest, nor will it be completely safe. Are you looking for a safe and profitable place for your money? Avantaj - Credit Europe Bank's savings account has an interest rate comparable to that of a term deposit, providing continuous access to your resources. Through Credit Europe Bank, your money can safely reach the instant recipient. It is the fastest, safest and most efficient way to transfer cash. Read the useful information provided by Credit Europe Bank to all its clients and do not miss the latest campaigns. Pay in an instant with the AVANTAJ2go contactless bracelet! We know how important your business is. Whether you are on the go or you want to strengthen your market position, Credit Europe Bank will help you. We have created a wide range of competitive and personalized products to choose from. Thus, you can fully enjoy the comfort of a successful business. Financing SME's is one of the key components of Credit Europe Bank's strategy on the Romanian banking market. Does your business need an investment?